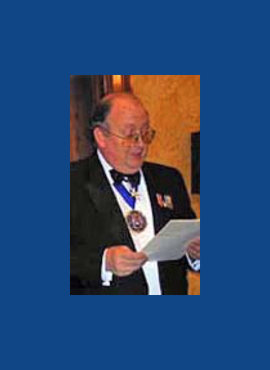 Alderman Sir Roger William Cork was born on 31 March 1947 and was married to Barbara, who pre-deceased him. He died suddenly on 21 October 2002 from a heart attack. His profession was as a Chartered Accountant, and he served as the Lord Mayor of London in 1996-1997. He joined the World Traders’ Company on 1 October, 1985 having (like his father, Sir Kenneth) been a founding member of the Guild. 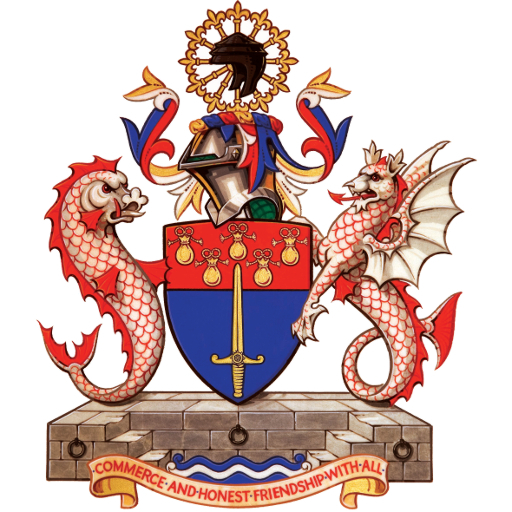 He was clothed as a liveryman on 16 March, 2000, having received the Freedom of the Company on 16 December 1993, and the Freedom of the City of London on 18 February 1972. He was also a member of the Bowyers’ Company, and many others.